Kim & Jarrod were married at one of our favourite local venues – Gibraltar Hotel. It’s an awesome location with great accommodation, plenty of spots for a ceremony (including the indoor gallery room for wet weather) and beautiful photo locations around the golf course. Kim & Jarrod both got ready at the hotel and the ceremony was held on the golf course. It was a beautiful spring day so just picture perfect. We did photos around the golf course and had a fun time driving from each location on the golf carts. The reception was a lot of fun with some great speeches and plenty of dancing. Congrats guys! 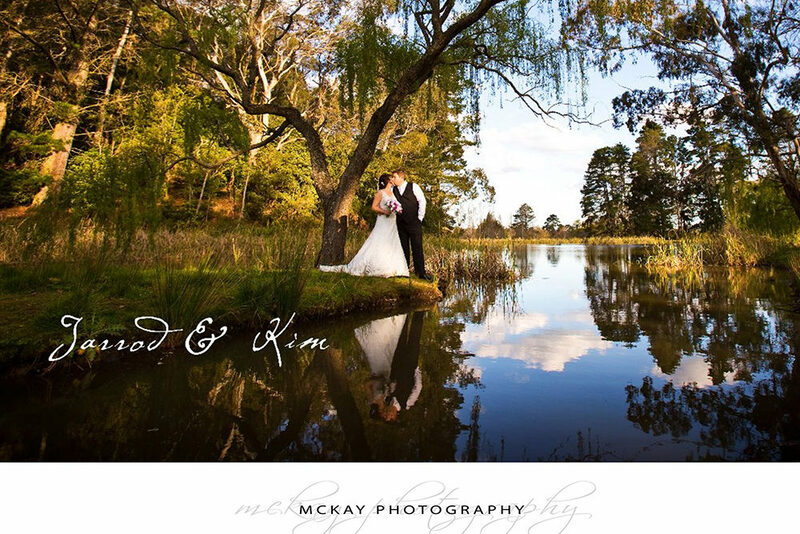 Visit my facebook page Facebook here, Google+ here or my main website McKay Wedding Photography Sydney here. Please leave a comment for the bride & groom or you can find more weddings by searching here. 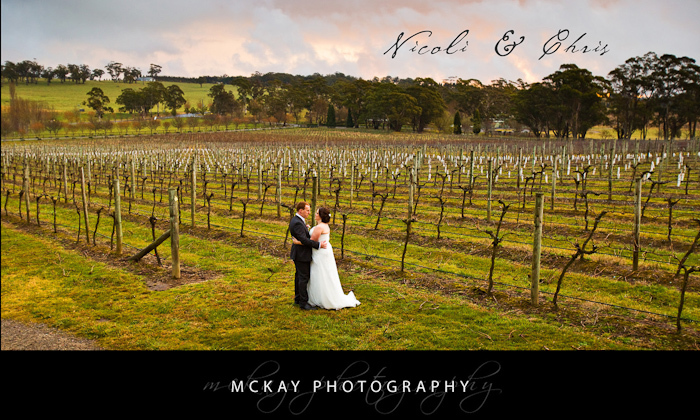 Holly & Mike are getting married at Milton Park in Bowral so we did an awesome engagement shoot at Centennial Vineyard. It was a perfect late summer day and we got some awesome photos – including the dog! Visit my facebook page here or my main website here. by Darryn McKay at February 4, 2019 .